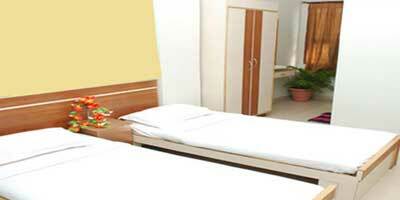 Tours are always much awaited and we all wish them to be perfect. When with groups, the charm of travelling increases by many folds. Isn’t it? However, the time spent in arrangements and the hassle one has to go through while planning a tour often demotivate many travelers. However, the good news is that Holidays DNA has come up with many interesting tour packages. So you need not worry at all. 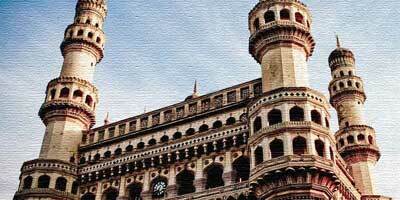 Our Hyderabad Group Tour Packages cater to everyone’s whims and desires. We ensure that everyone in the group enjoys their tour entirely. We offer various kinds of group tour packages. Whether you are planning a cultural tour or an adventure trip or a health tour package or an Ayurvedic tour, we let you plan a tour in the exact way you would want it to be. 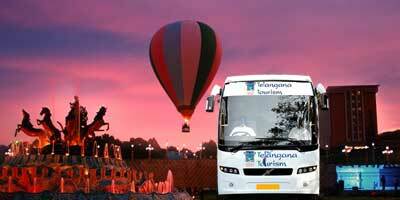 From an educational tour to a fun trip, you can choose from an extensive range of our Hyderabad Group Tour Packages. Spend a day or two at the informative seminars or enrich yourself at various exhibitions. Enjoy your group time at an amusement park or relax at a resort of your choice. 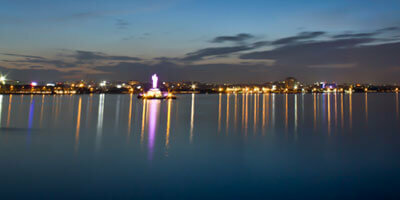 Our tour package presents you with an opportunity to experience the city of Hyderabad in the best way possible. 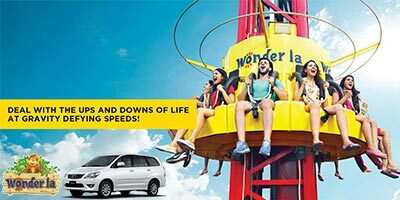 Explore the natural beauty of Hyderabad and spend some time amidst the mesmerizing lakes or the lush greenery of umpteen parks or have a few thrilling moments at one of the many amusement parks or enhance yours analytical skills at an educational exhibition. We offer many options for the groups to plan their tours. From architectural excellence of buildings to the breathtaking sunset and sunrises by the lake side to lively nightlife to vibrant culture and mouthwatering cuisine, Hyderabad city has many interesting options for group tours. And our travel experts with their wonderful tour packages help you in experience all this without any hassle. We offer a wide range of facilities in our group tour packages. 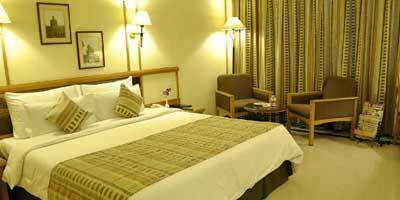 Some of the basic facilities provided are a/c buses and non a/c buses and taxis, ticket booking, reservation at your preferred hotel or resort, arrangement food and restaurants during the tour, facilitation of permits and reservation wherever required, etc. 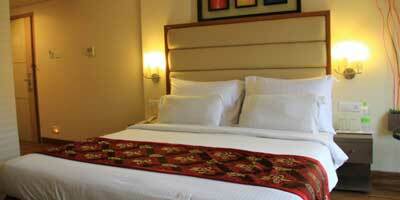 Our packages are designed to cater to everyone’s specifications and interests. 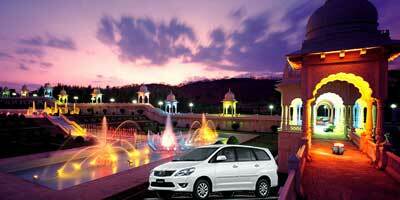 We maintain same standards of services and the high quality of tour plans, irrespective of the budget and time. 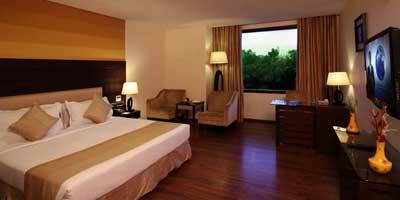 From a luxury tour plan to a budget group tour, we offer timely services and all the required facilities. Along with this we also help in planning entertainment activities for the group members. 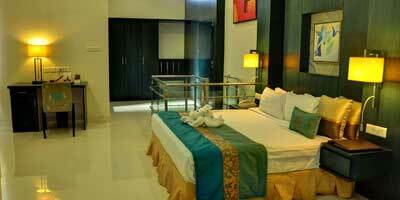 For instance, arrangement of sports and games suitable for the group is also handled by our team if required. 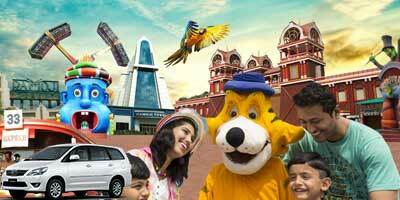 We help in enhancing the overall tour experience. 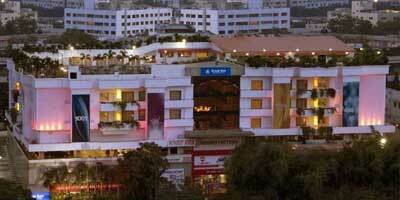 The Nizams city of Hyderabad has many options to keep everyone entertained. Presenting a beautiful blend of history and modernity, this city captivates every visitor. Admire the mystifying charm of Charminar and the monuments like Golconda Fort, Qutab Shahi Tombs, Falaknuma Palace, Chowmahalla Palace as well as bask in the natural beauty of Osman Sagar, Hussain Sagar Lake, Lumbini Park, Durgam Cheruvu (Secret Lake), and enrich your knowledge at places like Surendrapuri Mythological Awareness Museum, Birla Planetarium, Nizam's Museum and Salar Jung Museum. And if you are looking for some religious places then you have many popular sites to visit such as Chilkur Balaji Temple, Birla Mandir, mecca Masjid, Moula Ali Dargah, etc.